From Grand Hotel Approdo you can enjoy one of the best view of Terracina, however here you find a list of historical sites and amenities in the area. One of the most famous and and appreciated sea location. The town is located on his particular shaped foreland. 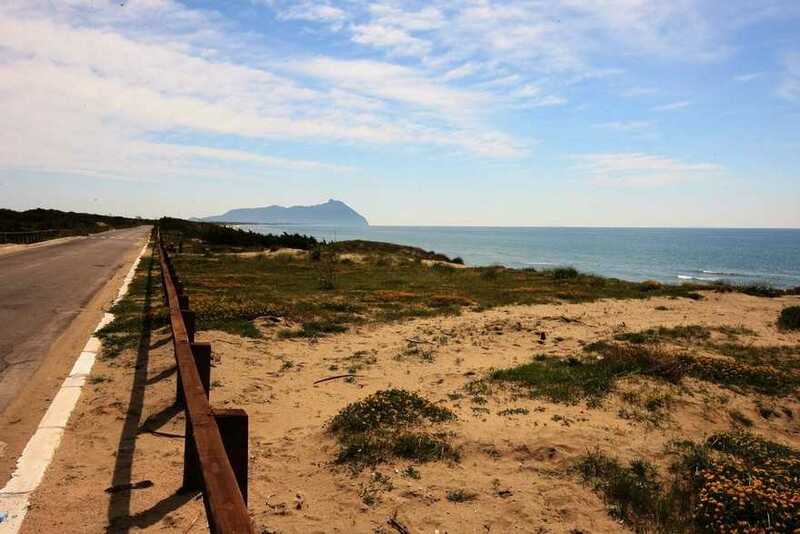 Watching the cape from Anzio ( North West) will appear like a man forehead, by the other side watching the cape from Gaeta (South East) will appear an island, well known during ancient age as Eea island. The mount presents the following peaks: Vette di Paola, Picco di Circe ( 541mt a.s.l.). Punta di Torre Moresca, Punta di Vasca Moresca, Punta del Fortino di Cretarossa, Punta del Semaforo (412mt a.s.l.). Punta dell’Acropoli o delle Crocette (352mt a.s.l.). The mount presents several marine fossils as in an ancient era was under the sea level. Elegant city established in 1933, surrounded by the sea and a coastal lake. City is located 90Km away from Rome, 25 from Latina. The city appear flat with wild beach surrounded by dunes. By the other side three coastal lakes Lago di Sabaudia, Lago dei Monaci and Lago di Caprolace. 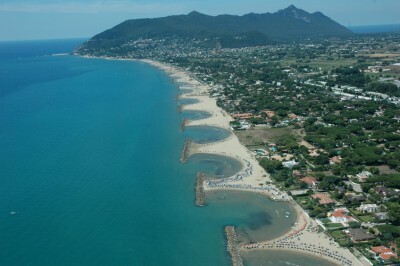 In Sabaudia municipality is located Circeo Nationl Park. Opened in 1934, park is extended in 8300ha with different environment and protected faunas. 20km of dunes by a sandy beach, 4 coastal lakes and a 3000ha of forest. 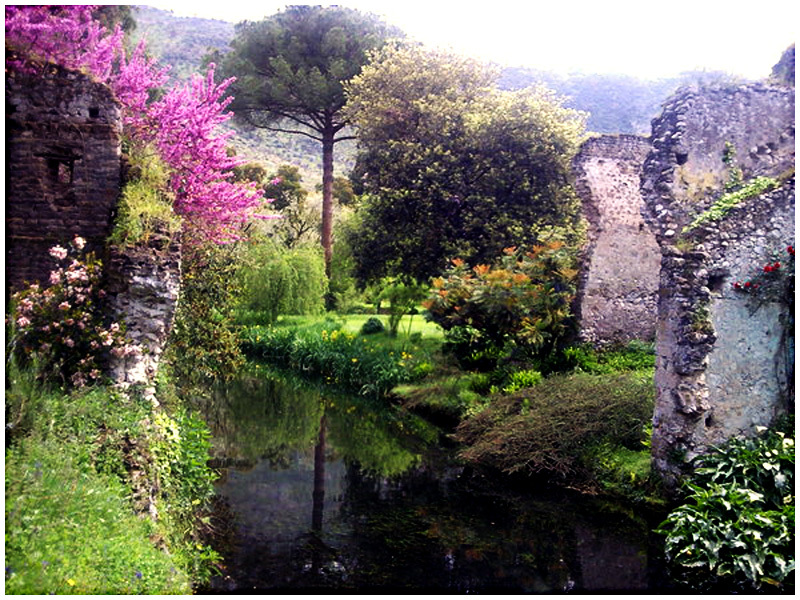 In the park are present historical sites as roman Villa di Domiziano (I century B.C.) and Borgo di Fogliano. During recent years rests of neanderthal man have been found and can be seen in a museum located in San Felice Circeo. Fossanova Abbey has been established on XII century A.D., first gothic cirstercense abbey in Italy. 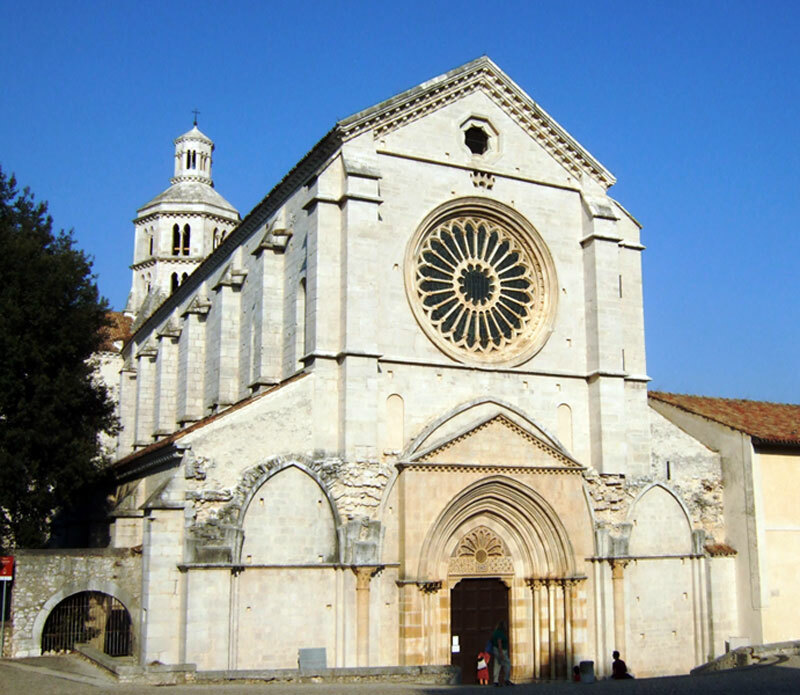 The church has been consecratd by Pope Innocenzo III in 1208. The cloister, refectory and infirmary have been renewed during recent years. The Abbey, established between 1163 and 1208, is the perfect example of a transition from Romanesque to Gothic style. Interiors are mostly without any decorations according to the austere philosophy of Monks Circestensi. There is a room in the infirmary where St. Tommaso d’Aquino spent last days of his life. St. Tommaso d’Aquino passed away in 1274. In the church you find the tomb of the Saint with marble decoration. The tomb is empty after decision to grave the body in Toulouse on XIV century. Located in Lepini mountains, the cathedral is very peculiar for the different architectural styles applied during centuries. According to the legend Sezze has been established by Hercules after his battle against the local population of Lestrigoni. During Easter period takes place a performance of the passion of Christ in the narrowed streets of the town. Medieval town located in Lepini Mountains, takes the name from the ancient village of Sulmo mentioned by the Roman poet Virgil in his operas. Nobel family Caetani took the control of the town in 1297 creating a strategic point for transportations between north and south of Italy. 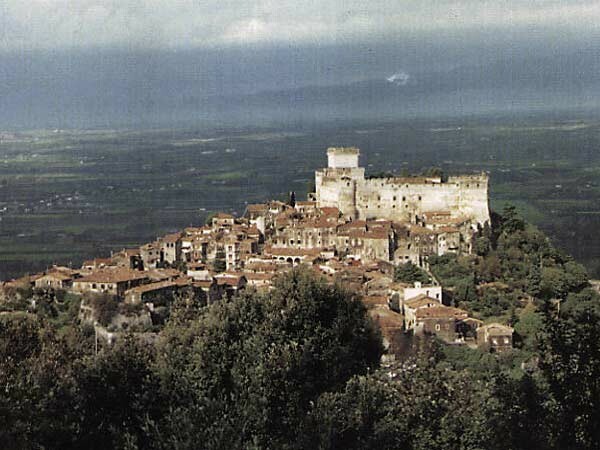 From this period we can appreciate the medieval citadel, Caetani Castle and the Cathedral. 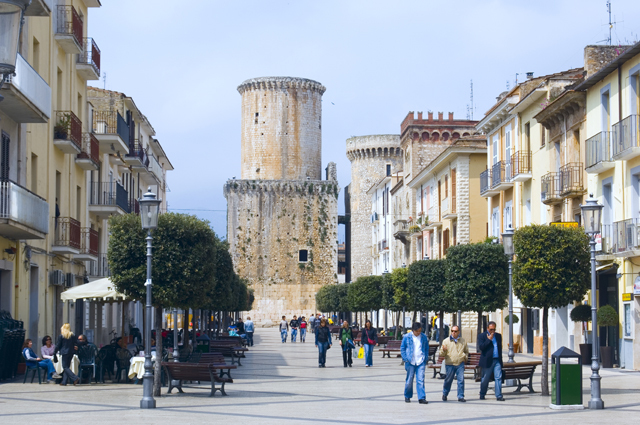 Medieval town abandoned during XVII century due to a malaria epidemy. Today the citadel is well preserved with his castle and town hall (lately renewed) surrounded by a wonderful botanic garden. 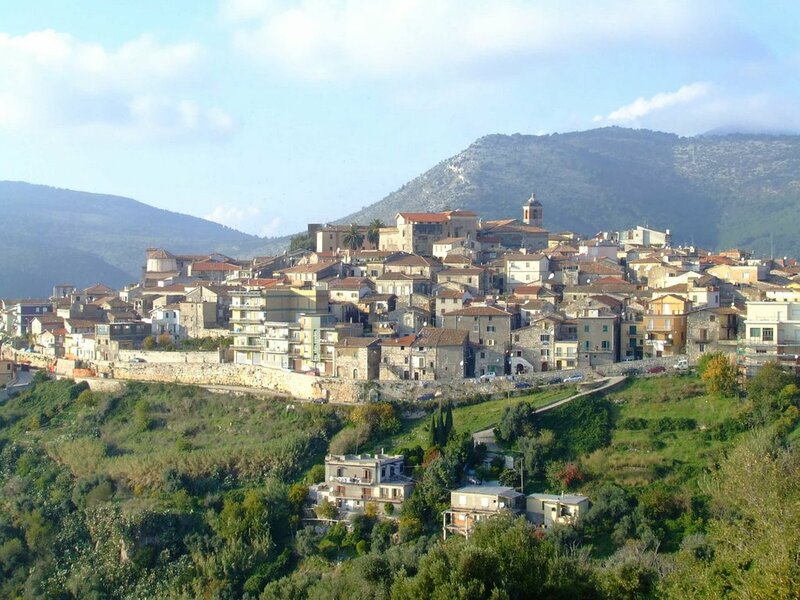 Town located between a coastal lake (Lago di Fondi) and the sea is an important agricultural center. Point of interest are the St. Peter Cathedral, Baronial Caste (lately renewed) and the Prince Palace. The lake (Lago di Fondi) is a tipical example of coastal lake with typical flora’s and fauna’s. Discovered by the Baron Carlo Facchinetti in 1926 are one the biggest speleologist areas in Italy, may be visited with guides following a track of 2.5km. 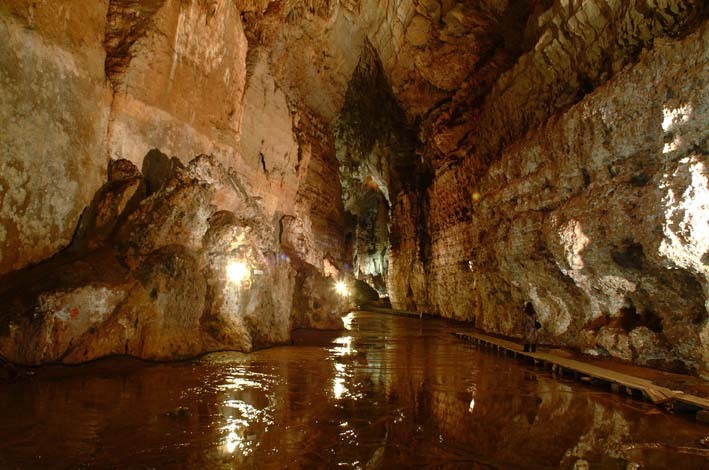 Forests of stalactites and stalagmites make an unique scenario hundreds of meters under the ground level. Establish in 529 A.D. since middle-age is one of most peculiar cultural center for the whole European Culture. The abbey has been burned to the ground during WWII by Allied Forces for a suspect of German deposit of ammunitions. 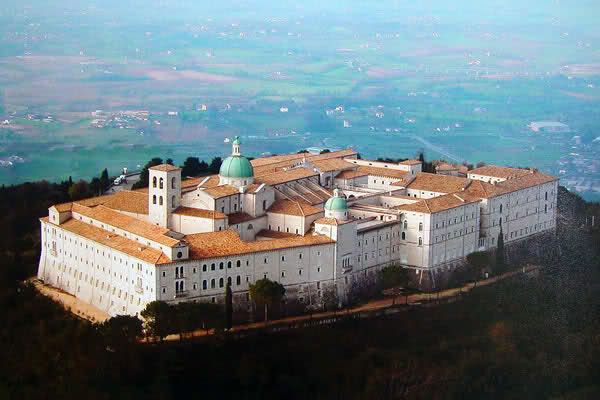 All medieval manuscripts present in the abbey have been saved by the Abbot Gregorio Diamare. The abbey has been exactly reconstructed just at the end of WWI. As a memory of the conflict are present four military cemeteries in the area, Polish, German, French and Italian.